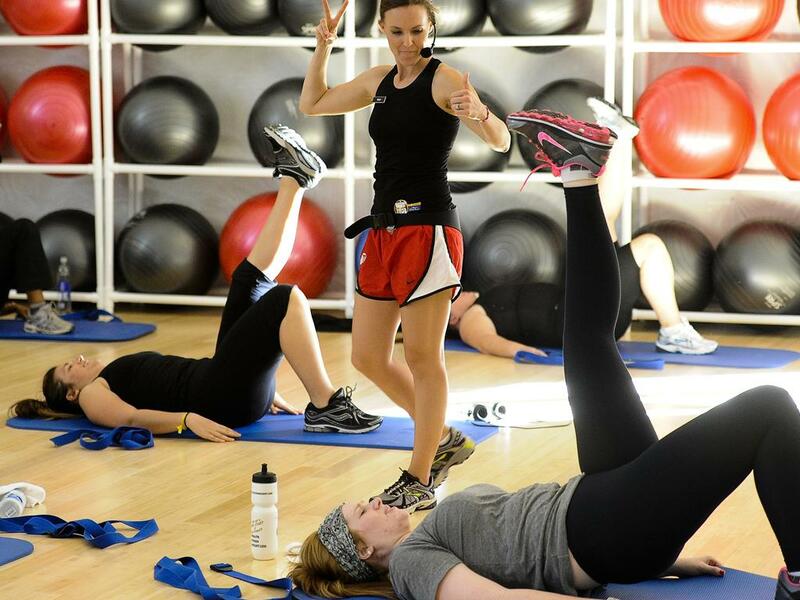 The Biggest Loser Resort – Chicago will open in May 2013 in Itasca, Illinois and reside within the AAA Four Diamond rated Eaglewood Resort and Spa. Offering the same award-winning, results-oriented program that guests have come to expect and enjoy at the company’s other locations. The Biggest Loser Resort - Chicago will be the first to feature “Four Diamond” accommodations, a championship golf course, and a breathtaking 75- foot indoor pool. This location addresses the repeated requests of guests from the midwest and Canada to locate a resort closer to home. Only minutes from O’Hare International Airport airport, the resort sits on 106 acres offering scenic views, oak forests, three beautiful lakes, and a championship golf course. The Biggest Loser Resorts offer a minimum one-week wellness and weight loss program that combines morning hikes and an array of daily fitness classes, including kickboxing, yoga, spinning, biking, water aerobics, and others – all under the close supervision of certified personal trainers. In addition to expert fitness professionals, The Biggest Loser Resorts also feature onsite health practitioners, dietitians and seasoned nutrition experts, as well as executive chefs who prepare calorie-conscious, nutritionally balanced yet delicious spa cuisine meals. The Resorts offer award-winning, on-site spas with a robust menu of different massage options, aesthetics, acupuncture and other rejuvenating therapeutic treatments.